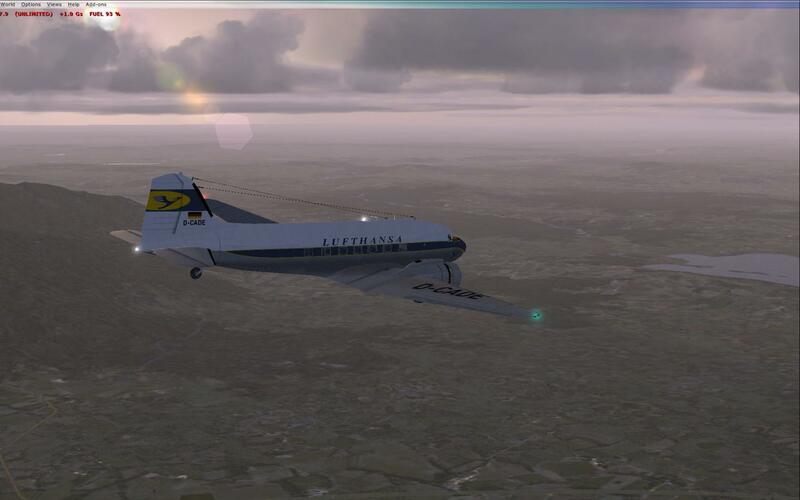 A short hop from Innsbruck to Andrasfield - in style - this evening. I like the DC ! 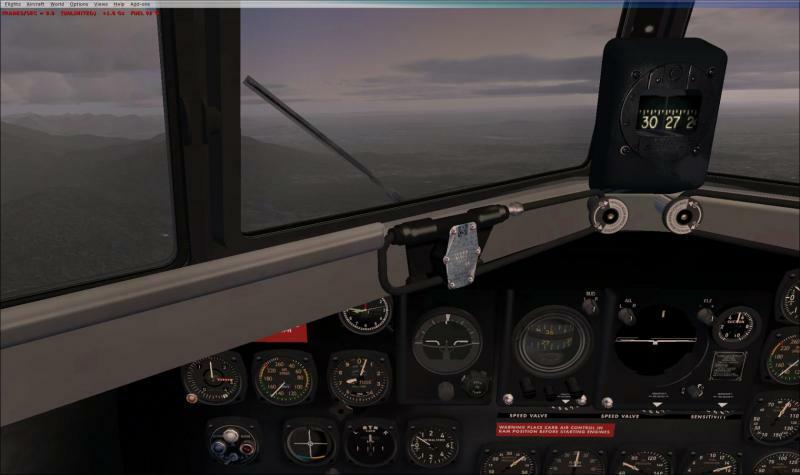 Nice shots Aerobird! 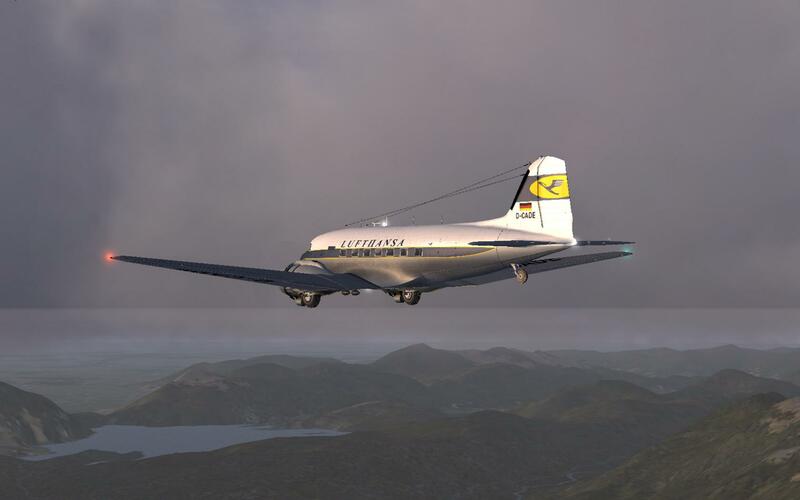 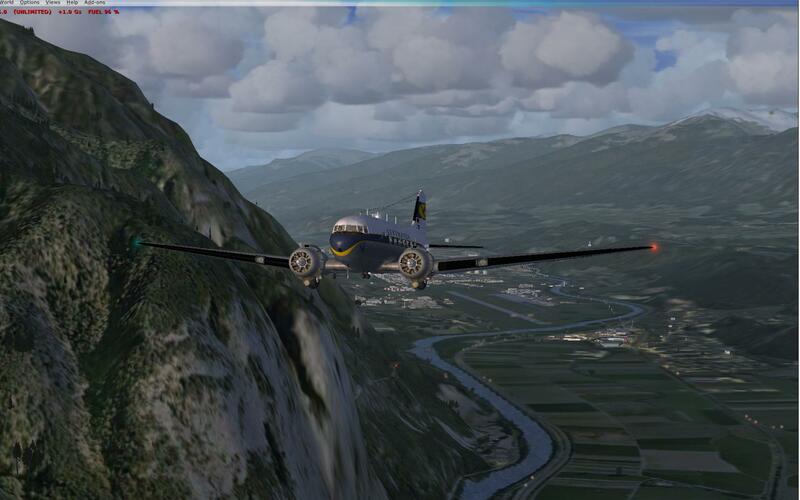 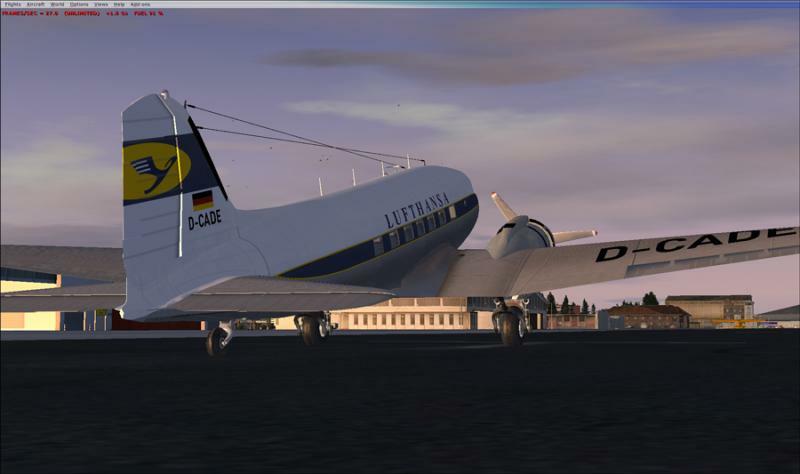 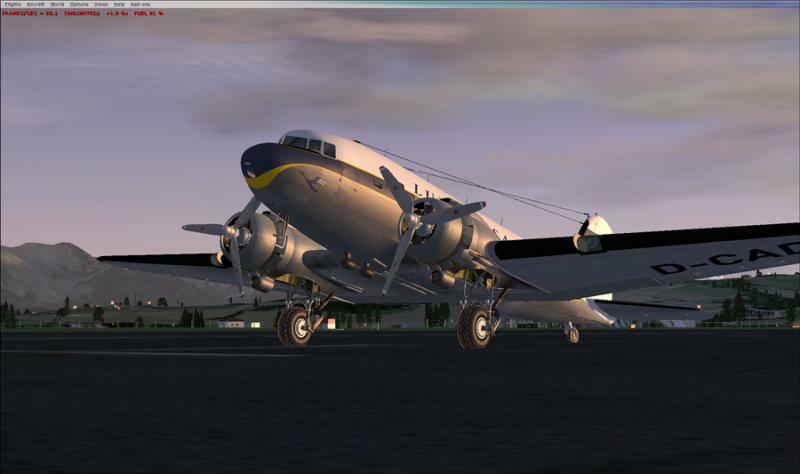 The DC-3 is still one of my all-time favourites.